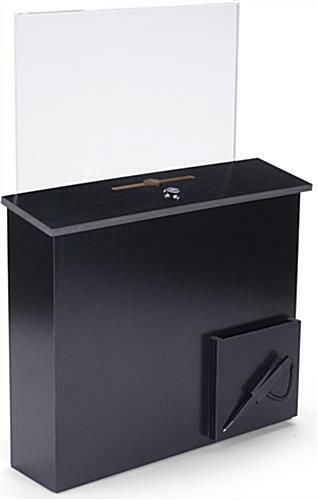 This black wood comment box with pocket features a narrow 4.5" depth and is designed for wall or countertop installation. 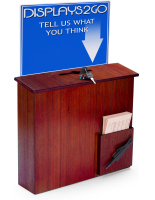 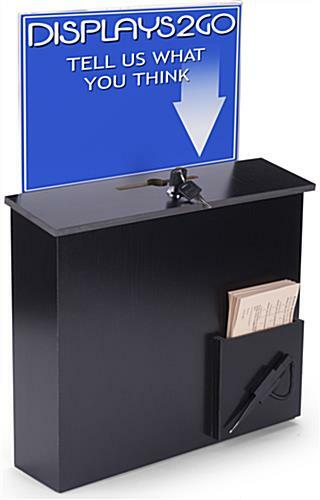 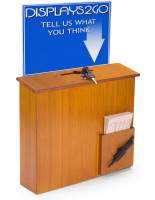 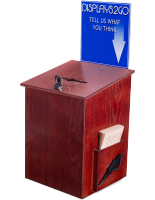 The 21.5" tall ballot or suggestion bin is 15" wide and comes with a 13.25" x 8.5" acrylic display holder for signs or messaging. 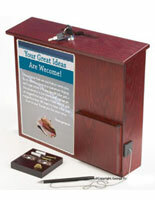 The stylish wood comment box with pocket and pen has a hinged top with keylock for added security. 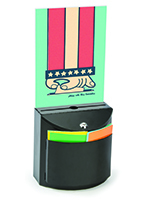 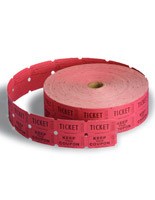 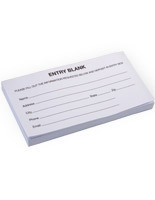 The roomy 5" wide x .5" thick insert slot makes this collection container ideal for holding ballots, registration information or charity donations. 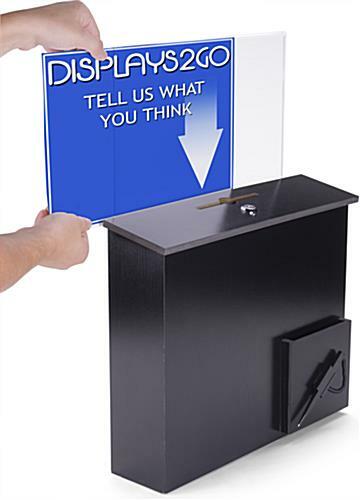 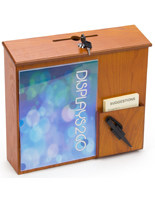 Each comment box with pocket with top acrylic display frame also makes a great suggestion bin. 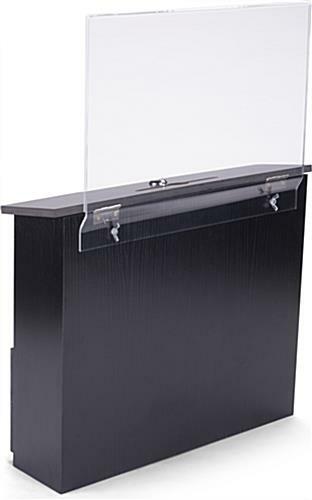 The elegant neutral finish container can be permanently wall mounted for ongoing information or charity collection or used on counters and tables for short term contests or registration. 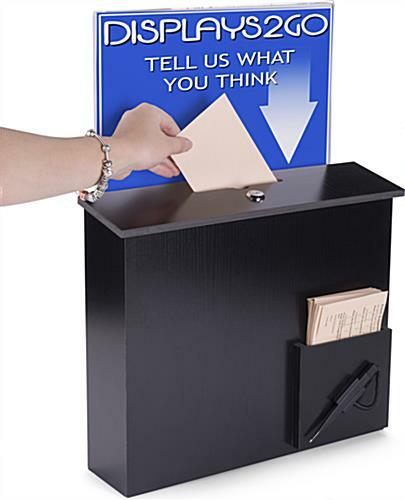 The front of each locking holder incorporates a ballot or pad container with attached pen for convenience. 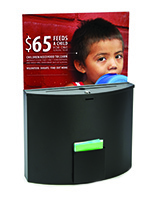 15.0" x 21.5" x 4.8"